You have to buy a ticket to get the 4-1-1 on the super secret location of this cozy concert. 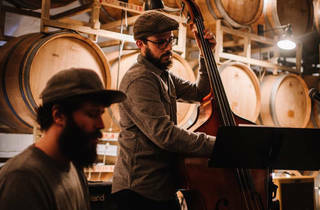 Talented musicians will fill the barrel room of a Mission-based winery with the sweet twang of American folk. 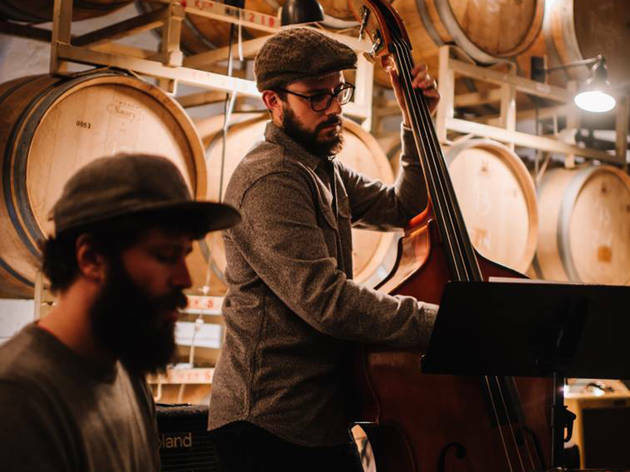 Enjoy the tunes along with a glass of wine, and the company of your fellow urban adventurers.